Answers must be entered where they fit. 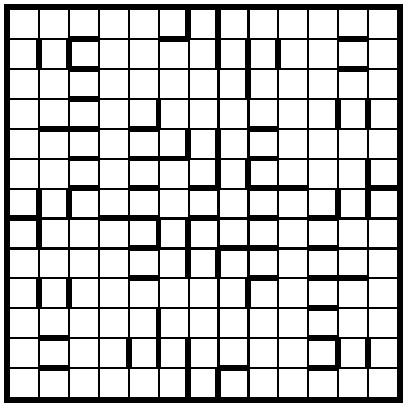 In all cases, the wordplay leads to the answer plus one extra letter not entered in the grid. Solvers should read the extra letters in clue order and follow resulting instructions until they find the goose. The Chambers Dictionary (2014) is the primary reference, but doesn't have three proper nouns. To enter this competition, send your entry as an image or in list format, to ccpuzzles@talktalk.net before the 8th May 2016.The first correct entry drawn from the hat will receive a book from the Chambers range which has been donated by Chambers.